Sree Vishnu is one actor who is taking rapid steps in his career. With every film, he is impressing the audience with different roles and subtle acting capability. 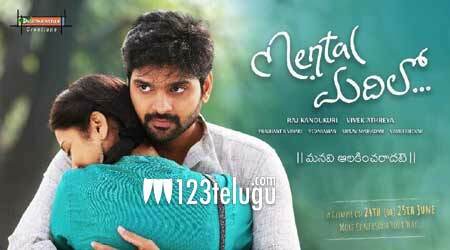 But things are going to change with his new film Mental Madhilo which is up for a release on the 24th of this month. The young hero plays a romantic lead for the very first time and talk is that his role will be quite interesting and funny at the same time. The response to the promos and trailers is quite good and the makers, Raj Kandukuri is going all out with the promotions of the film.